George Howe Mansion - PRIME AE Group, Inc. 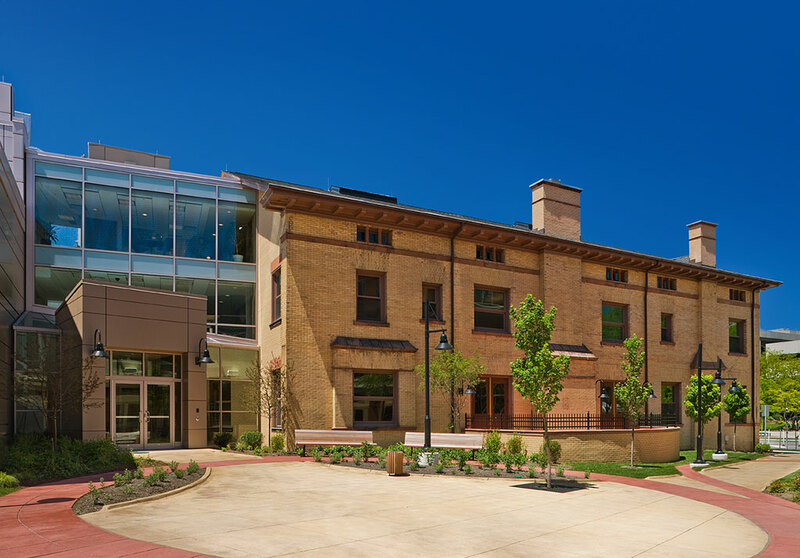 The renovation and restoration of the George Howe Mansion was part of an urban design concept that included a new administration building on the campus of Cleveland State University, Parker Hannifin Hall. Built in 1894, the building is one of only four original mansions still standing with prominence on Euclid Avenue’s Millionaires’ Row. 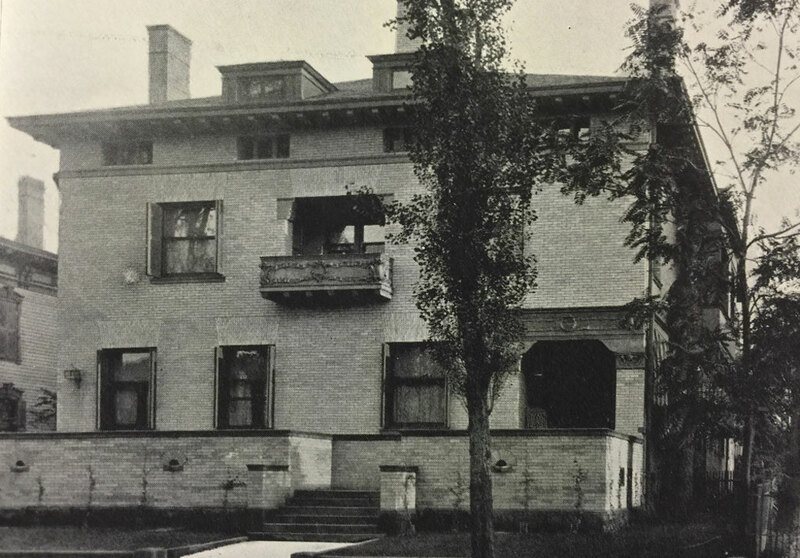 The decaying 3-story home was in need of major interior and exterior restoration, including terracotta repair, roof replacement, and new building systems, all while preserving its historical significance and creating new spaces for the University’s Graduate Admissions Office. Work on the mansion included a new three-story addition, new mechanical, electrical, and technology systems, and restoration of existing architectural details. Accessible from the University’s new Administrative Building, the renovated mansion accommodates conference space on the first floor with Graduate Studies and Admissions on the second and third floors. This complex achieved LEED Silver certification from the U.S. Green Building Council.